Find a company in your area that has cars, vans or mini buses for sale or for hire! Loss of balance and/or co-ordination that affects walking. Tingling in feet or hands and also sometimes numbness in those areas. Problems with sight such as blurred vision. Extreme fatigue causing problems with physical or mental activity. Difficulty with thinking and memory. Loss of dexterity and muscle strength. If you have only a small amount of loss in muscle control this will not necessarily affect your ability where driving a car is concerned but you would be required to show sufficient dexterity and co-ordination with all the necessary features of driving such as steering, braking, accelerating and using other controls. 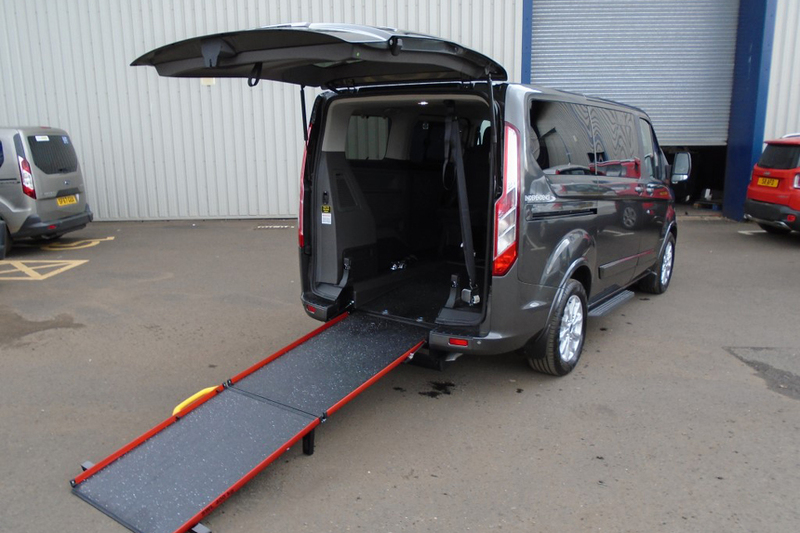 There is a range of available adaptations that can help ensure you drive safely and with confidence. Memory, good concentration and an awareness of other road users and the environment are also very essential and important when driving. An assessment at a Mobility Centre can help you identify and remedy some of these problems. However, it is possible you may be able to continue driving an ordinary car, that has no adaptations, for some time, especially if it an automatic and has power steering. 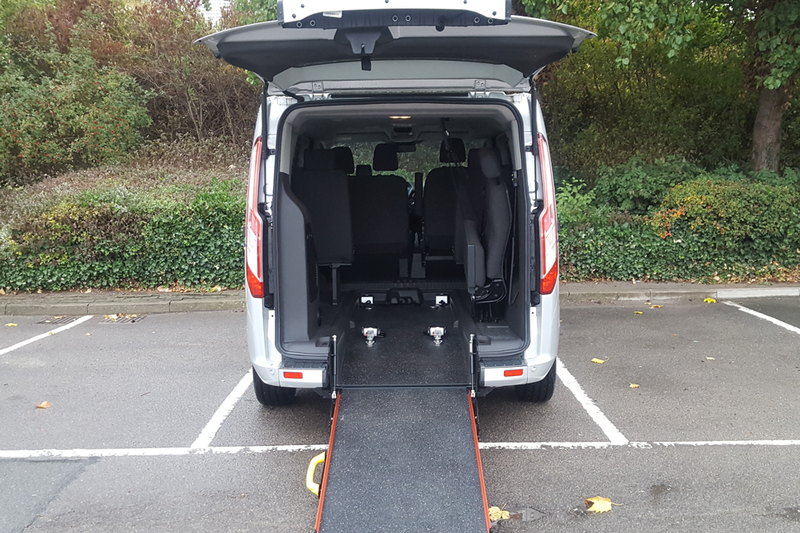 Free brochures, home demonstrations or photos of the accessible vehicles you’re interested in can be sent to your email address, just use the online form above right or complete this online search form. 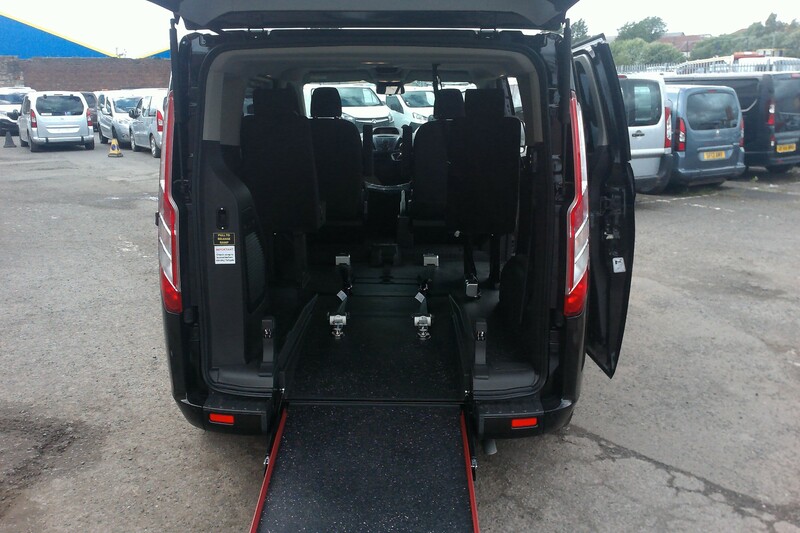 Buy, Hire or sell, domestic, commercial, NHS, care homes, mini buses, cars, vans and charities at Wheelchair Access Vehicles Kent. Brake assistance can be added if the control or strength in your legs is not good. This will have the effect of reducing the effort required to brake. 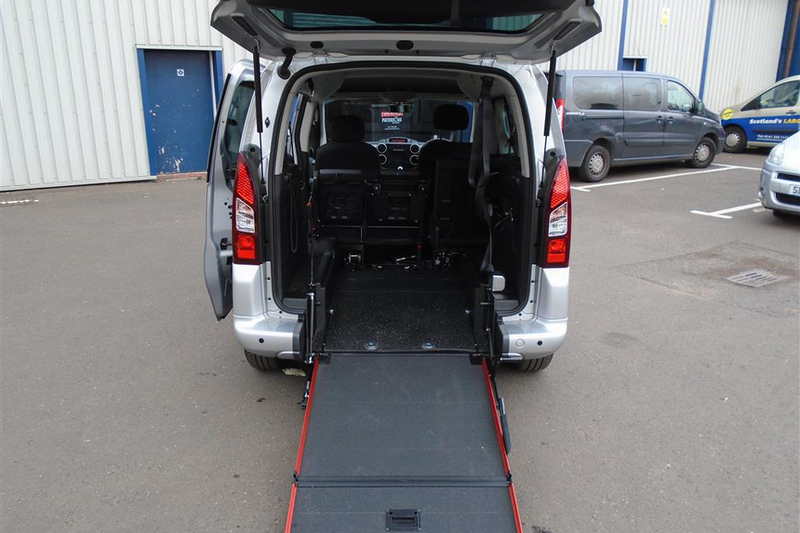 The vehicle can be fitted with a different type of hand control to suit your disability. Footrests can be made to fit and to a shape to suit you. A left foot accelerator that flips up can be installed if you have problems with your right leg. A pedal guard could be fitted to ensure that your foot does not cause interference with the pedals.